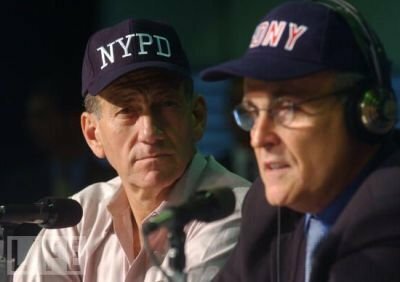 Why has the media not reported that Olmert was in New York on the eve of 9/11? The media silence makes no sense unless his visit was connected to the false-flag terror attacks. Was Olmert on the El Al flight that left New York on the afternoon of 9/11?